sary attention to the consideration of the documents presented for their review and approval. 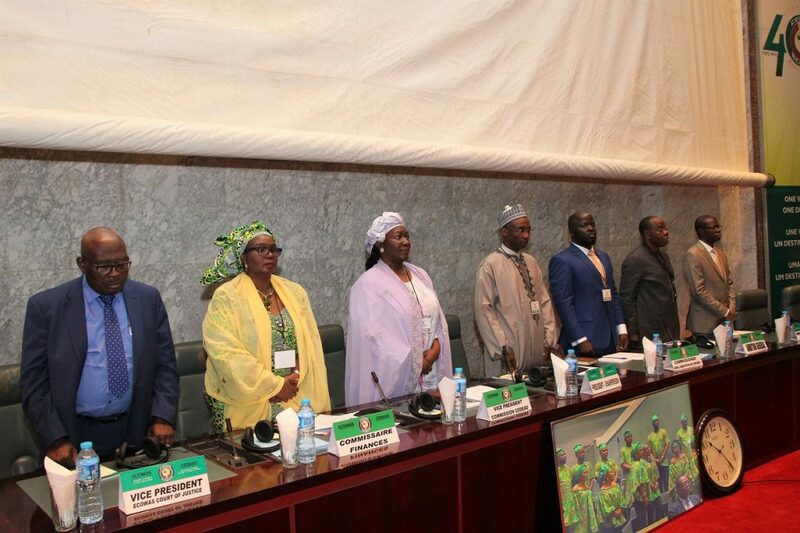 In her remarks on Tuesday 20 November 2018, at the opening ceremony of the 3rd Extraordinary Meeting of the AFC in Abuja Nigeria, Mrs Koroma reaffirmed the will of the Commission and the other ECOWAS Institutions to have working texts that will foster high-performance and the attainment of Community objectives. During the session, members of the AFC will consider the new draft Financial Regulations and Tenders Code of ECOWAS. “The President of the Commission and Commissioners have discussed the documents being submitted for your consideration. The budget was also appropriated by Management of the Commission, discussed and agreed upon. The budget is therefore not the result of a single individual’s effort, but of the entire Management team” Mrs Koroma stated. She appealed not only for open, frank and courteous discussion between ECOWAS Commission Management and members of the AFC, but also for strong and peaceful relations between both sides. “I know that together we can attain our set objectives. We are not here for confrontation. Whenever we speak, it should be with decorum, even when discussing sensitive and tough issues. May I state here the need to be courteous with one another. We are here to exchange without confrontation. Let us endeavour to avoid a repeat of the Lomé incident” expressed the ECOWAS Commission Vice President. 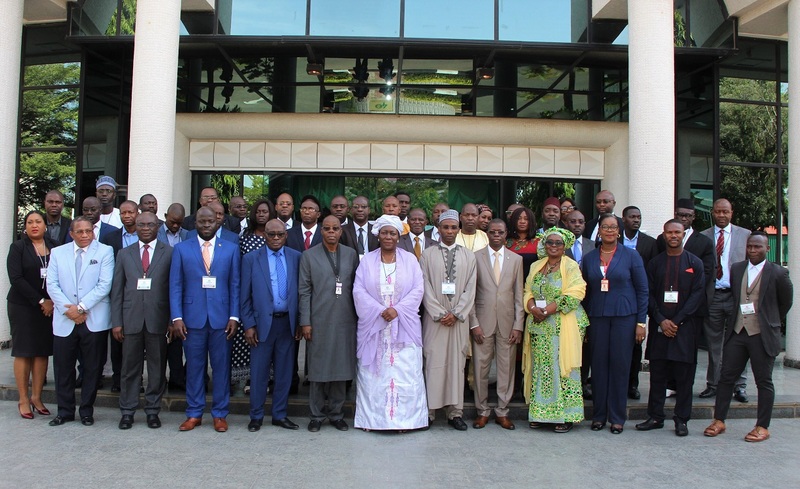 Subsequently, the Head of the ECOWAS National Unit of Nigeria and Chairman of the AFC, Musa Sani Nuhu, whose country is currently Chair of the ECOWAS Authority, urged AFC members to review the texts carefully and make necessary corrections to the documents presented, with a view to improving on the implementation of ECOWAS activities. “I am hopeful that our deliberations will yield quality texts that will enhance transparency and reliability in future ECOWAS activities, and enable our regional organisation to perform with the requisite level of efficiency”, stressed Musa Sani Nuhu.